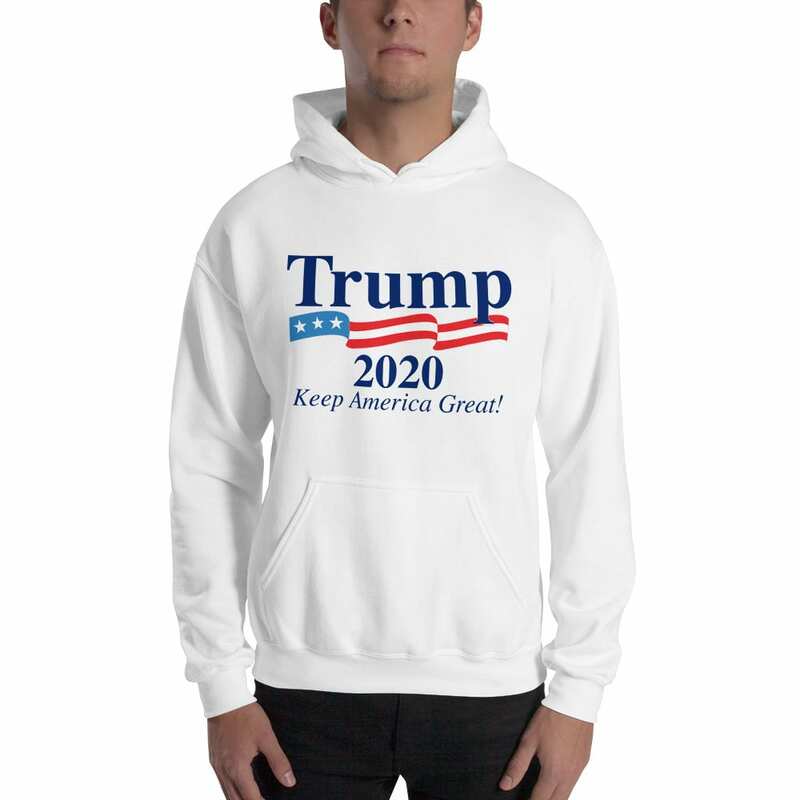 Trump 2020 Hoodie White – Keep America Great. Perfect Hoodie For Trumps 2020 Campaign. cozy sweatshirt to curl up in, so go for one that’s soft, smooth, and stylish. It’s also perfect for cooler evenings! Check Out All Our Trump 2020 Hoodies.